Shop online for 12 pictorial-histories hobby books at discounts up to 46%. 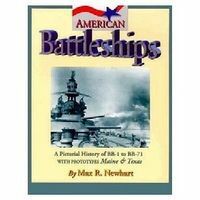 This is the American Battleships Authentic Scale Model Boat Book by Pictorial Histories. 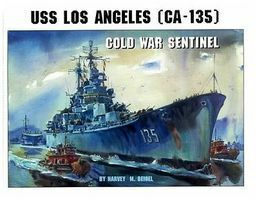 This is the USS Los Angeles CA135 Cold War Sentinel Authentic Scale Model Boat Book by Pictorial Histories. 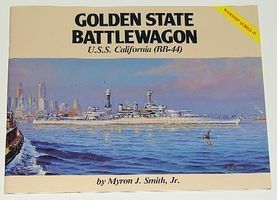 This is the Golden State Battlewagon USS California BB44 Authentic Scale Model Boat Book by Pictorial Histories. 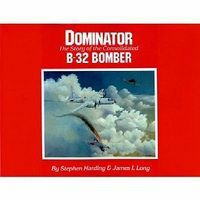 This is the Dominator Story of Consolidated B32 Bomber Authentic Scale Model Airplane Book by Pictorial Histories. 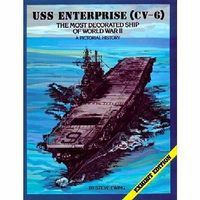 This is the USS Enterprise CV6 Authentic Scale Model Boat Book by Pictorial Histories. 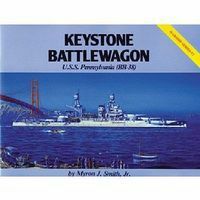 This is the Keystone Battlewagon USS Pennsylvania Authentic Scale Model Boat Book by Pictorial Histories. 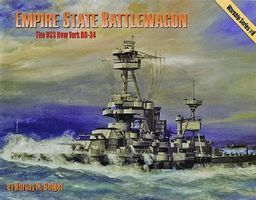 This is the Empire State Battlewagon USS New York BB34 Authentic Scale Model Boat Book by Pictorial Histories. 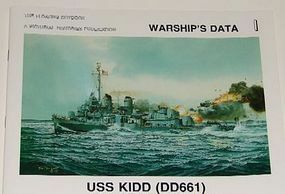 This is the USS Kidd DD661 Authentic Scale Model Boat Book by Pictorial Histories. This is the Rise of the Ironclads Authentic Scale Model Boat Book by Pictorial Histories. This is the Full Story of the Anglo-French SST Concorde Authentic Scale Model Airplane Book by Pictorial Histories. This is the Forgotten Fields of America Vol.III Authentic Scale Model Airplane Book by Pictorial Histories. This is the Forgotten Fields of America Vol.II Authentic Scale Model Airplane Book by Pictorial Histories.